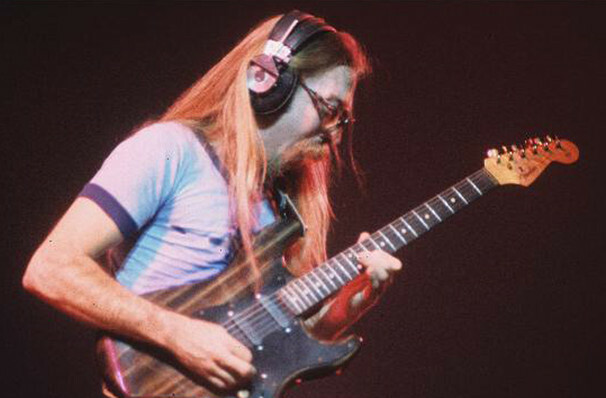 Blue-eyed soul and soft rockers The Doobie Brothers have become an indelible part of the American musical landscape, making their mark as a durable and resilient band that fearlessly embrace genres ranging from RnB to classic rock and boogie. Their incredible 45-year career has seen a host of talented performers join their evolving line-up including crooner Michael McDonald and guitarist Jeff "Skunk" Baxter. With an average age of 65, the group continues to tour and produce albums with no plans to slow down just yet. 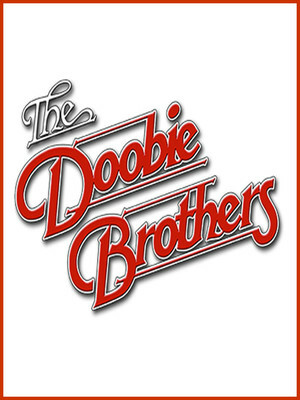 Don't miss The Doobie Brothers when they come to a city near you! Sound good to you? 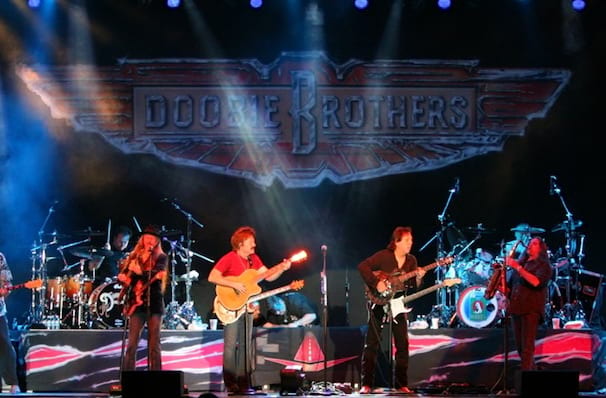 Share this page on social media and let your friends know about Doobie Brothers at Peoria Civic Center Theatre. Please note: The term Peoria Civic Center Theatre and/or Doobie Brothers as well as all associated graphics, logos, and/or other trademarks, tradenames or copyrights are the property of the Peoria Civic Center Theatre and/or Doobie Brothers and are used herein for factual descriptive purposes only. We are in no way associated with or authorized by the Peoria Civic Center Theatre and/or Doobie Brothers and neither that entity nor any of its affiliates have licensed or endorsed us to sell tickets, goods and or services in conjunction with their events.